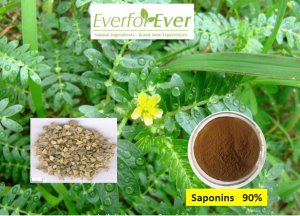 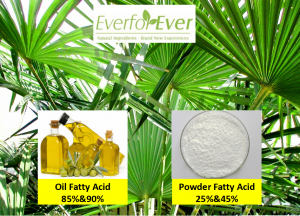 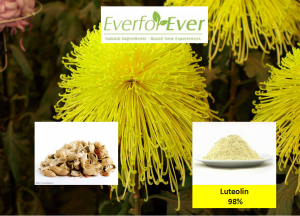 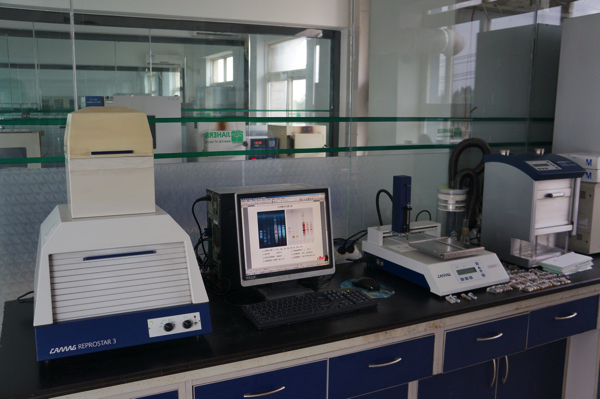 Quality is everything in EverforEverBio, and play vital role in long relationship with our customer. 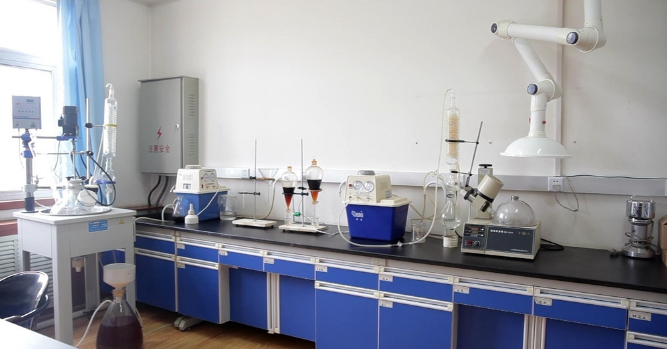 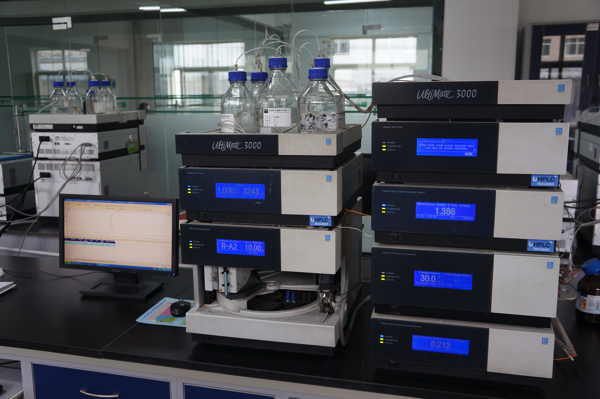 In order to ensure the identity, safety, and functional consistency of our products, we standardize the qualitative and quantitative analysis after strict quality identification to guarantee the high effectiveness of the extract. 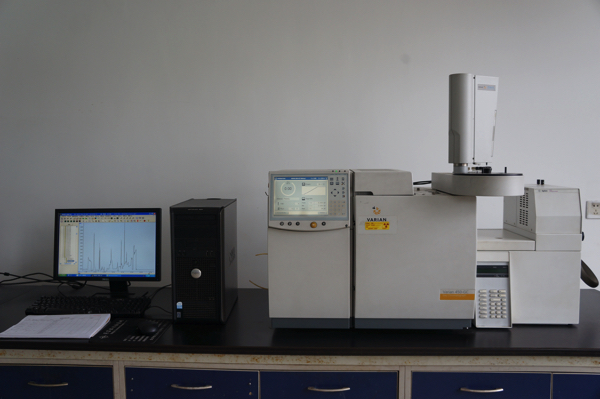 We have advanced equipment and analytical instruments in cluding HPLC-MS, HPLC, PPSL, NMR, GC-MS, GC, ICP, ICP-MS, HPTLC, TLC. 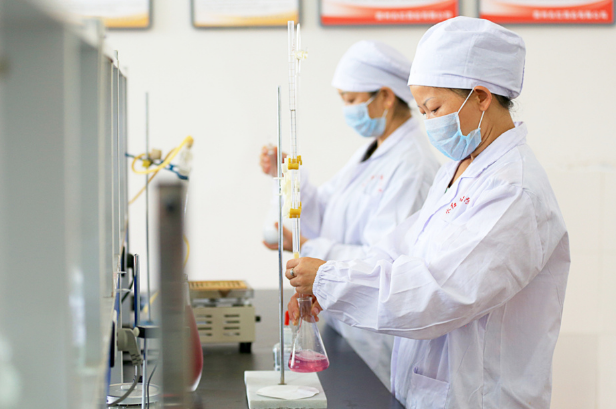 All those service is to ensure the quality of products meets or even exceeds customer expectations.